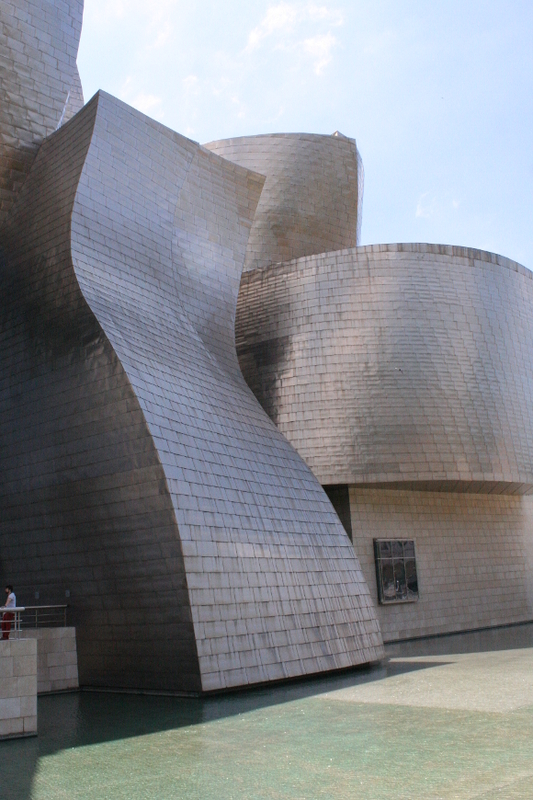 For our San Sebastian getaway last week, we flew into Bilbao from Dublin. 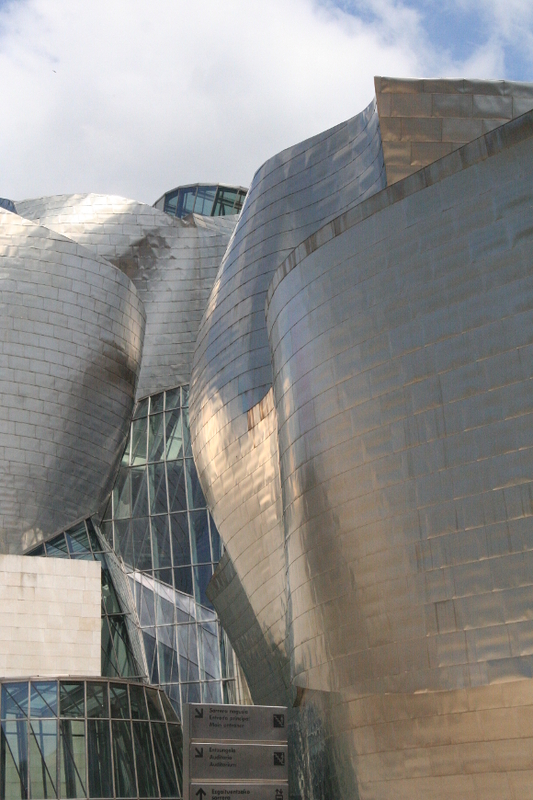 And if there’s one thing Bilbao is known for [of many things], it’s the Guggenheim Museum. 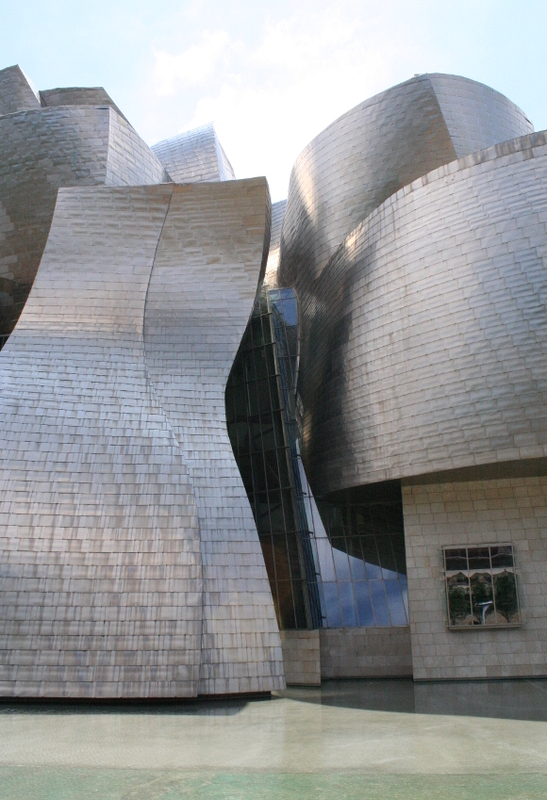 When I was in my second or third year of college, our entire year went on a trip to Bilbao to see the Guggenheim Museum. I didn’t go because at the time I couldn’t afford it. Big welp. 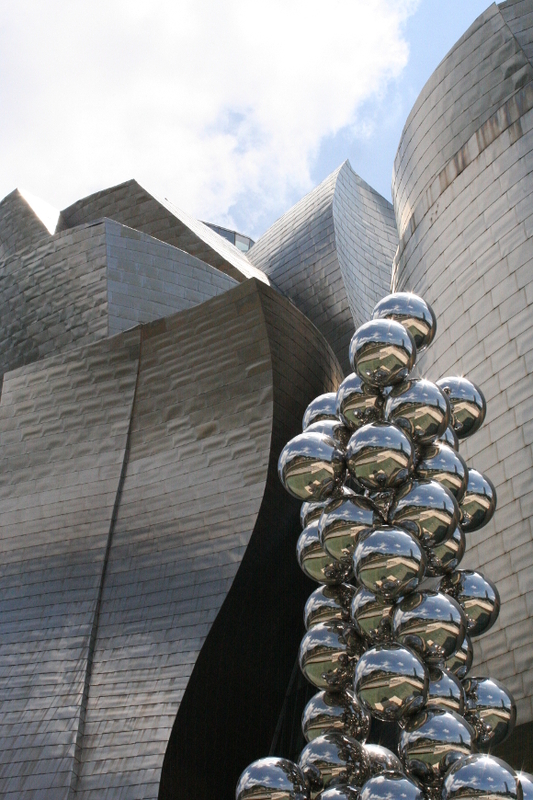 So when we booked our recent flights through Bilbao airport, there was no way I was missing out on some Gugg for a secondtime. It was a bit of a close call. The only time we could visit was before our return flight home. 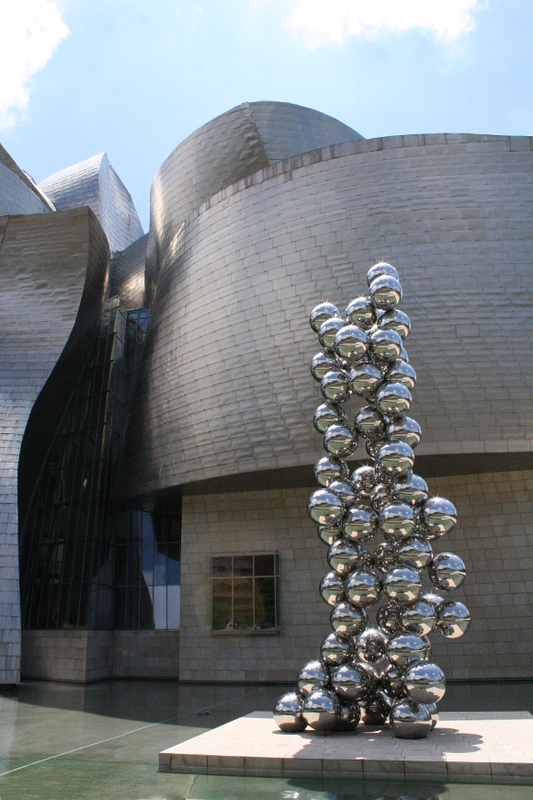 Our flight was at 16:35 and we arrived at Bilbao airport [via direct bus from San Sebastian] at 14:00, so we jumped on the next bus into Bilbao, suitcases in hand, and ran to the Guggenheim. No, we didn’t go in. I know, sacrilegious. 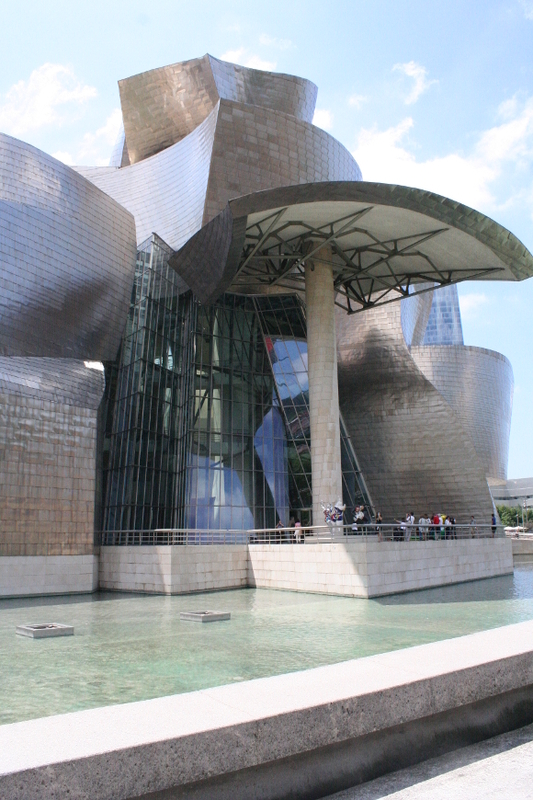 We had just enough time to admire the building itself and its Frank Gehry-ness in all of its splendour. And admire we did. As quickly as we could, in the near 30°C midday heat. I ran, snapped pictures like a starved paparazzi tailing a Kardashian, and in 20 minutes we were on our way back to the airport. Dem curves tho, girl. Dayum. So tell me, have you ever done a drive-by on a tourist attraction? I would have loved to take a proper chilled walk around it [and in it], but I figured €600 on amending return flight tickets would have been a bit of a splash. 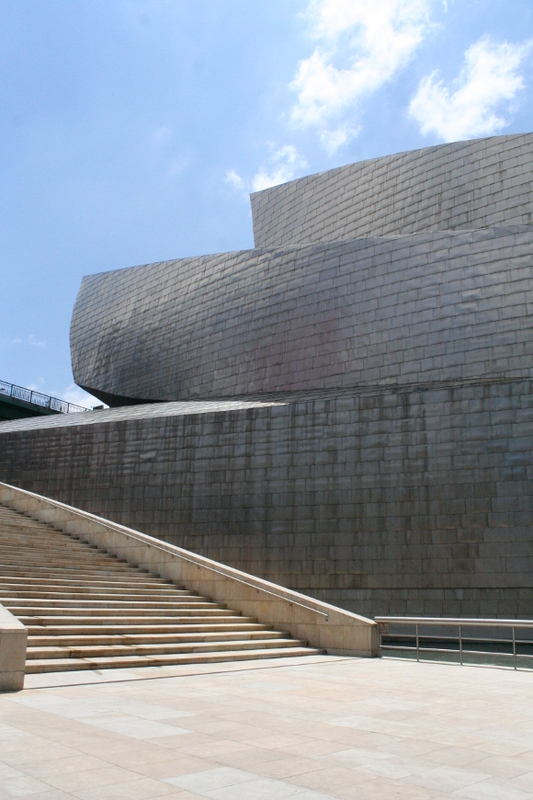 Wow – what stunning architecture!! You got some great shots of it – I'm glad you at least got to see it, even if it was at breakneck speed! We felt really rushed and were a bit panicked to be honest that we wouldn't get back to the airport in time for our flight home, but looking back, I'm so glad we did it. It's truly magnificent. 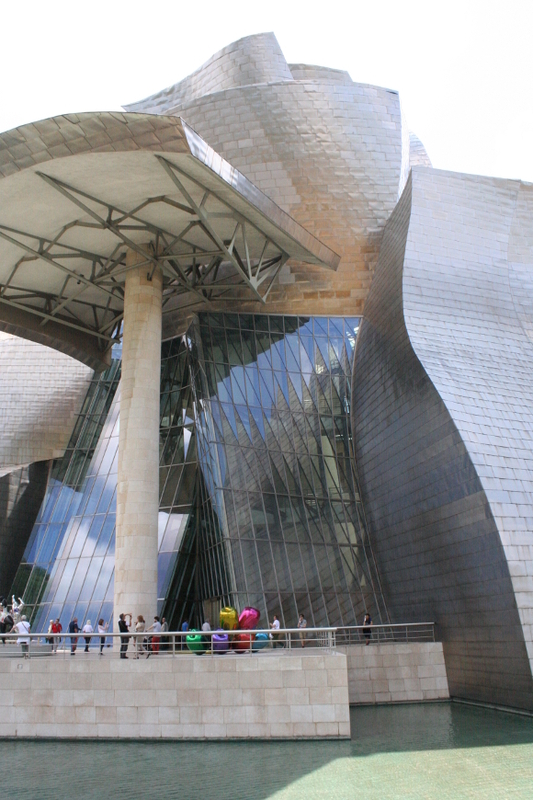 Gehry's stuff is instantly recognizable. I would hate to be his model maker. But at the same time, that is the only way he designs. Crazy-cool. Hahah, I totally agree. One of my favourite quotes from him – "It's so stupid looking that it works". His stuff is incredible. He is incredible.